We start off the show with an update from Philip - new seasonal offerings at Good Food Market are here! Next - the DC Office of Planning has just launched efforts to amend the Comprehensive Plan for the District - something that the Home Rule Act requires. 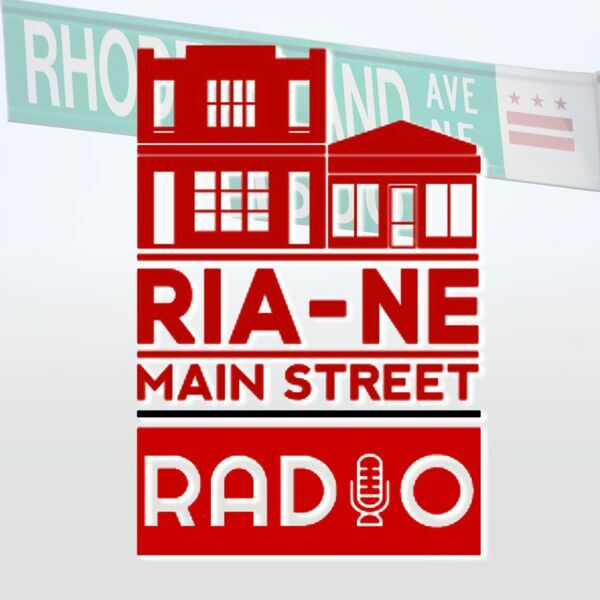 Director Eric D. Shaw joins us to talk about the Comprehensive Plan, and the "Plan DC" amendment process, as well as the innovative outreach the Office of Planning is doing in each Ward to get feedback from the community. Tune in to find out about the process, why you should be involved, and how you can find out more information. You can also visit www.plandc.dc.gov to take an online survey and to get updates.